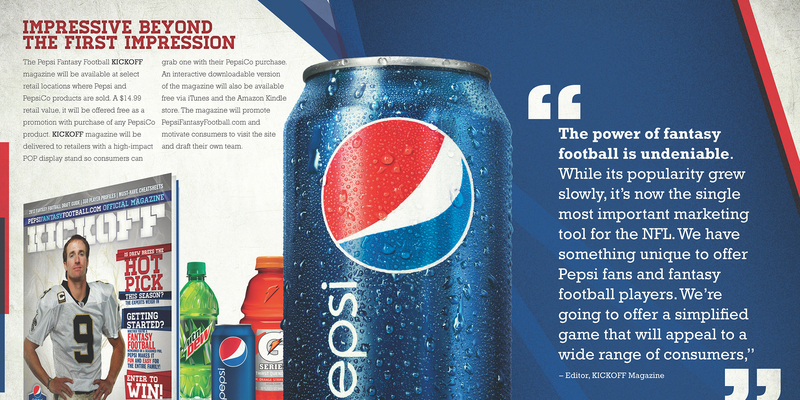 When Pepsi was looking for new ideas to connect more with their customers and capitalize on their sponsorship of the NFL they turned to one of their promotional product providers WorkflowOne for ideas. 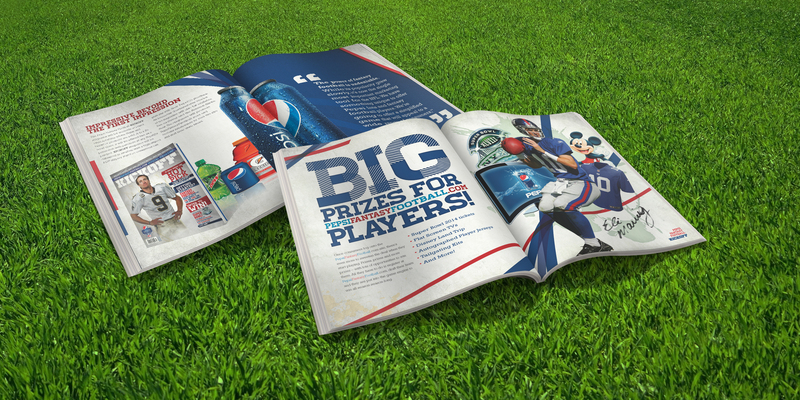 As WorkflowOne wanted to become the exclusive provider of Pepsi-branded NFL merchandise they turned to Atomic Wash for help in creating a presentation that could sell their ideas and prove they were the right partner. 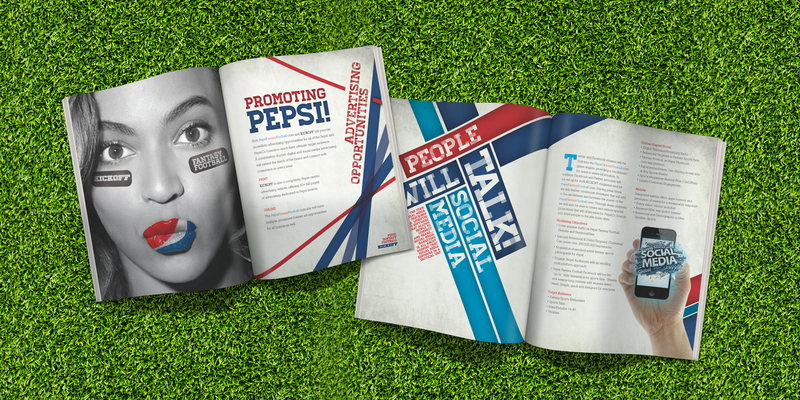 We developed and designed the pitch as a magazine, complete with real editorial content and photos. Instead of a typical PPT presentation, Pepsi executives experienced a dynamic, interactive “show” that served as a tangible, tactile example of just how WorkflowOne’s ideas could successfully engage customers and drive increased NFL business.